City Locksmith Shop is that company that has been working as a residential, commercial and automotive locksmith service provider for the last ten years in Orlando, FL. We have been serving the community with absolute professionalism and dedication, helping with robust solutions that have made us a go-to service for our clients. We only work with the best, be it our technicians or our products that we endorse. Our strength lies in the quality we promise and City Locksmith Shop will never compromise on that. City Locksmith Shop provides round the clock lockout assistance and eviction service to our clients in Orlando, FL. 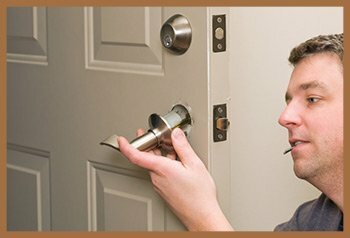 Our team of locksmiths are trained to handle emergency situations and address all client concerns promptly. 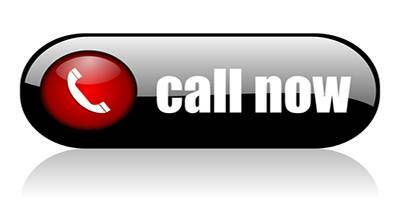 If you want the best and the most reliable locksmith in Orlando, call City Locksmith Shop today at 407-552-4020.